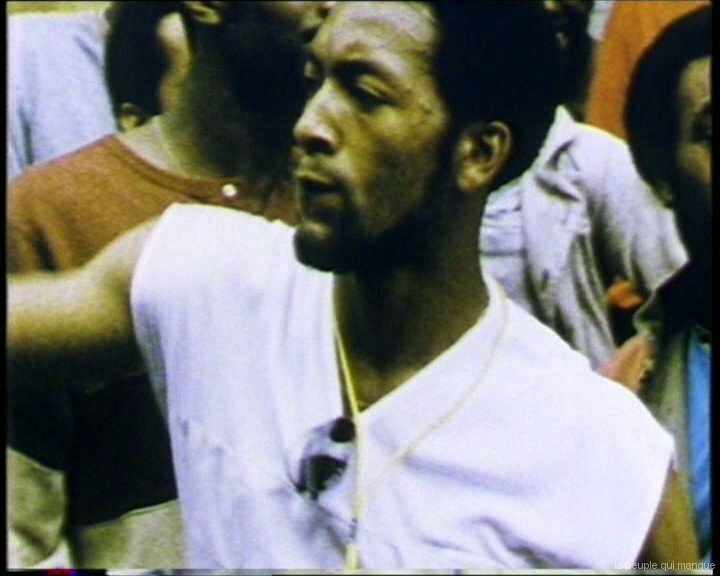 Founded in 1983 per Isaac Julien, Martina Attille, Maureen Blackwood, Nadine Marsh-Edwards and Robert Crusz, the “Sankofa Film Video and”, collective pioneer of young British black scenario writers, whose work examines the construction of the perception of the black identity, has as an aiming the reappropriation of the accounts of their stories. 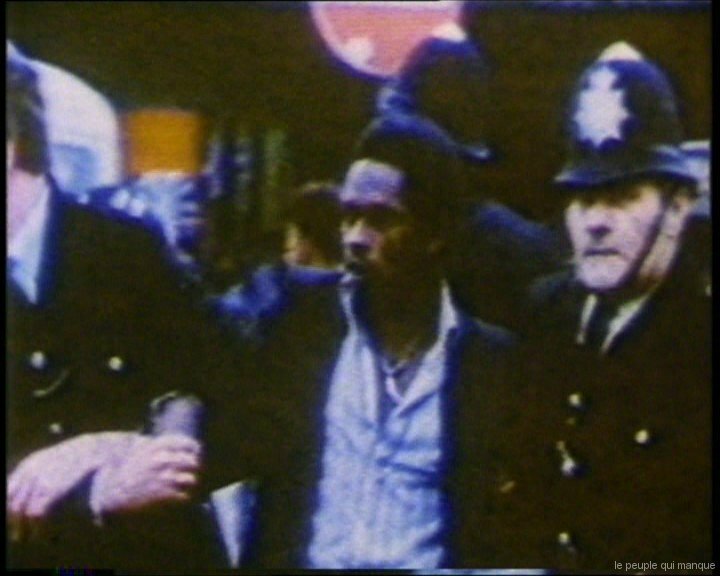 “Sankofa Film and Video” forms part in the Eighties of vagueness of the black British independent cinema which includes/understands many other collectives and which, thanks to the support of public institutions, enabling them to work since a very great formal freedom, will constitute a new experiment in the history of the black cinema. Isaac Julien, scenario writer and theorist, born in London in 1960, becomes one of the representatives, with the other members of Sankofa, the new black queer cinema, which hatches in these years and is more particularly made the expression of gay and feminist black artists. In its films and vidéos, with sensual and oneiric esthetics, nourished theories postcoloniales, Isaac Julien mixes documentary and fiction and explores moving cultural territories, hybrid identities, which escape the national executives and essentialists. He works today starting from photography, of the installation and the contemporary art. Named for Turner Prize in 2001 for its installations Length Road to Mazatlàn (1999) and Vagabondia (2000), Isaac Julien also received in 1991 the price of the critic to the Cannes festival for its film Young Soul Rebels. Maureen Blackwood, écrivaine of origin jamaïcaine, Co-founder of Sankofa and Co-director of The Passion off remembrance with Isaac Julien, is auteure of several films which approach the sets of themes of the uprooting and the identity of the coloured women. em and the culture reggae, and place of conflicts between black youth and the police force, are a poetic meditation on the city, the territory, the districts forsaken and a critical reflexion on the image of the blacks transmitted by the media and the fate of the migrants of the black diaspora within the British company. Film-test, documentary experimental, lyric fiction, The Passion off Remembrance are the first feature-length film produced by Sankofa Film and Audio. It constitutes a portrait without concession of the attitude of the Thatcher government vis-a-vis the minorities and explores simultaneously the difficulty of the reconstitution of a political history of the blacks since not questioned identities. Thus, it tries to inter-connect the questions of sexuality and kind and the problems of class and race. Combining documentary sequences and allegorical monologues, the account follows the trajectory of a black young woman, while restoring a mosaic of various dimensions of the black experiment lived and imagined by a generation of Plain scenario writers to the Kingdom.